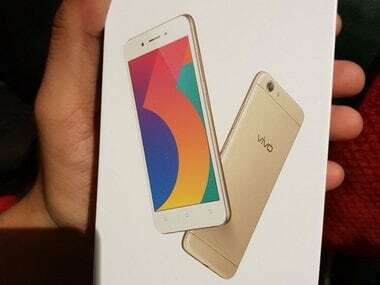 The previous version of the smartphone, the Vivo V53, is priced at Rs 8,490 on Amazon India. 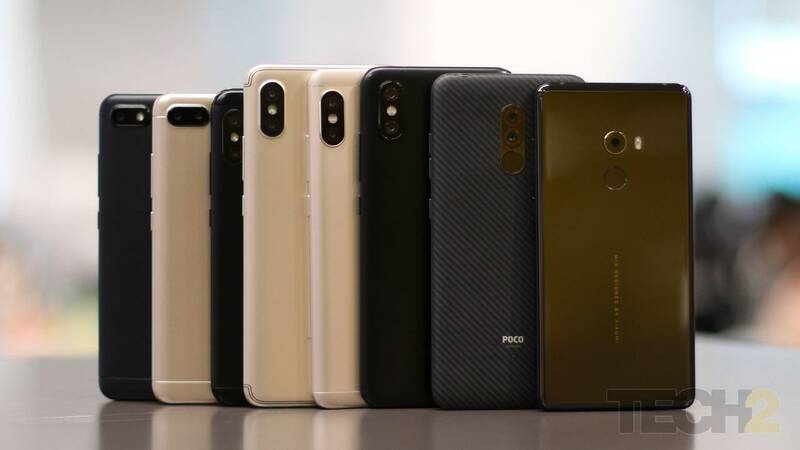 Both the smartphones look similar in appearance. 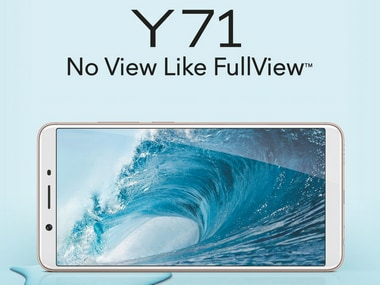 With a screen-to-body ratio of over 84%, the Vivo Y71 will be available at retail stores starting 14 April and on Vivo's online channels from 16 April.